After revealing he would have left Stamford Bridge this summer had Antonio Conte stayed, the Brazilian has played a vital part in the Blues’ 100% start to the season so far, featuring in each of the first four league matches they have played and registering an assist in the process. His work at the wings for the West London side is a major feature of Maurizio Sarri’s enterprising brand of football, allowing the side to maximise link-up play in the final third as well as creating goalscoring opportunities for the winger whenever possible. 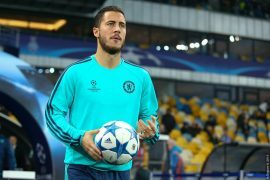 In the first two league matches, Willian, who usually can be seen wreaking havoc on the right wing in his half-decade at West London, essentially deputised for Eden Hazard at the left flank, while the latter two games saw the 30-year-old switched over to his more familiar right wing position in order to accommodate the Belgian – much like in the Brazil national setup wherein the 63-capped international starts at the right side opposite Neymar. 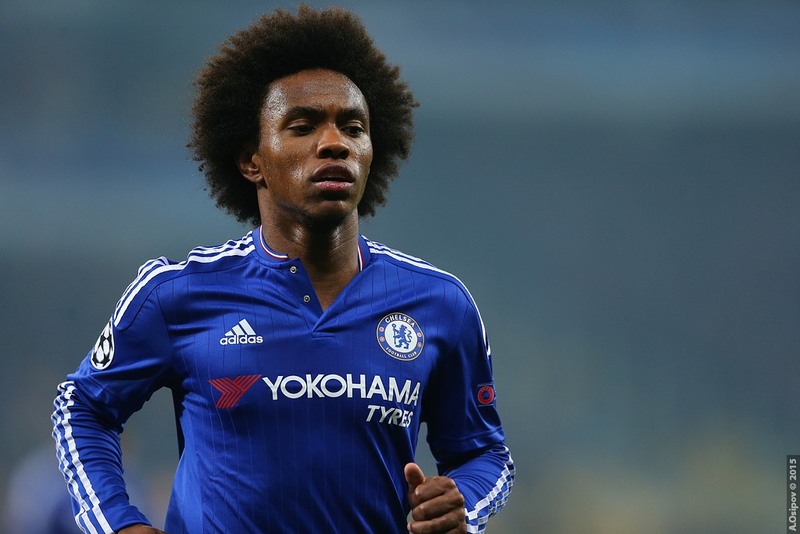 Having had a wealth of experience playing on either flank for club and country, Willian has opened up on the differences of his role between Chelsea and Brazil, saying he has a greater licence to roam with the former. 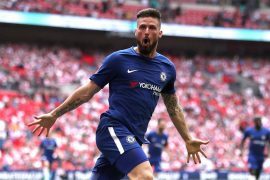 “I think here at Chelsea we have more freedom to change position,” blurts the Brazilian in an interview on the Blues’ official website celebrating his fifth year at Stamford Bridge. Pressed on choosing a favourite side to play on, Willian points out that he is comfortable on either wing before adding that it’s all up to the gaffer’s decision. “I don’t have any problem at all to play on the left or on the right. I like to play in these two positions,” added Willian.